Janet Bishop was recently appointed the new Director of Finance and Operations at Dot Medical. Having worked at Dot Medical since its inception in 1997 Janet has been a cornerstone for the company. Initially involved with administration in the company, Janet has been heavily involved with the incorporation of the Alert business in to Dot Medical. 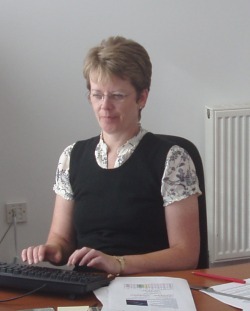 Janet is also the regulatory manager and the main contact for the regulatory bodies.